IMAP Fall 2019 application deadline is July 15th! MFA in Integrated Media Arts Production (IMAP) is a graduate program at New Jersey City University specifically geared toward independent media artists. We offer a contemporary, critically charged approach toward media arts with areas of expertise in video, film and new media, at the intersection of emerging social platforms. IMAP is located in Jersey City NJ, across the Hudson river from Manhattan NY. What kind of applicants is IMAP looking for? Applicants should have a BA or BFA degree in the fields of media art, art, graphic/communication design, video, photography, film, animation, new media, architecture or other related degrees in art, media and design. Applications from students who do not hold traditional studio arts degrees but who have related field experience will be considered. Entry is based on portfolio evaluation. Application deadline is now August 15th. – Excellent faculty of nationally and internationally recognized artists and filmmakers actively pursuing their research. – Distinguished group of visiting artists and speakers. – Professional, full access production facilities in video, film and digital media with classes limited to 10 students. – Unique, post-internet perspective on contemporary art practice in technological context. – Dedicated work areas for MFA students. – NJCU’s modest graduate tuition with the special reduced rates for NY residents. 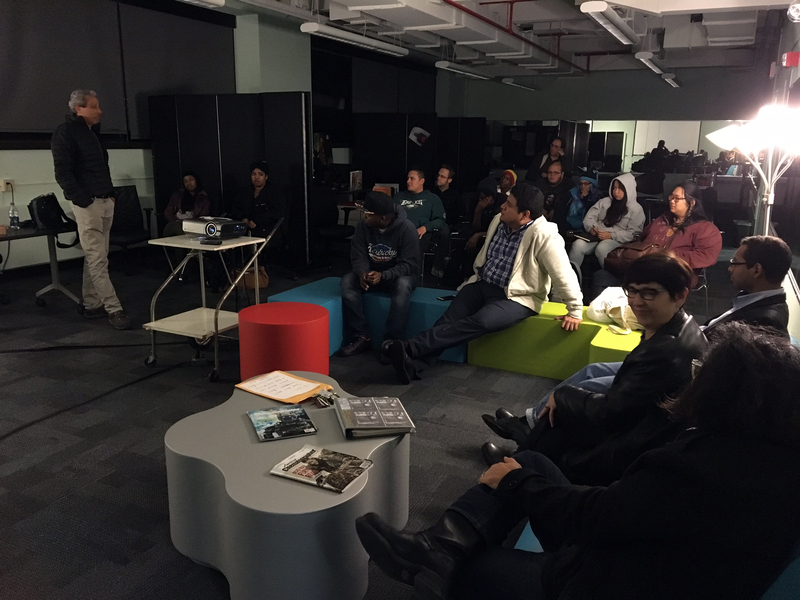 – Competitive opportunities of internships and college assistantships within the Media Art Department. – Access to the resources of NJCU vibrant campus and community, including the Black Maria Film Festival. – Affordable on and off-campus housing opportunities. – Waived GRE and TOEFL* requirements.